We are a group of highly motivated people looking to make a difference to the product. 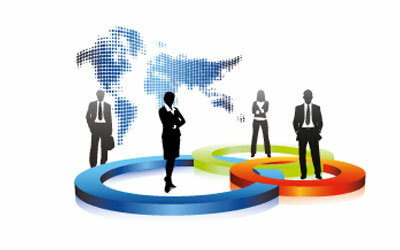 As a professional services company, ORASIS Infotech Pvt. Ltd. was founded with the mission of developing trusted business partnerships through mutual trust and respect. We apply our experience to help resolve complex issues and identify opportunities by providing solutions that are aligned with your organizational strategies while maintaining the highest standards of honesty and integrity. ORASIS Infotech is known for their action oriented approach to delivering HR solutions that improve business as well as employee effectiveness. Integrity: Work with Honesty and Transparency. Respect: Show respect and humanity towards our colleagues and customers alike. Excellence: Produce quality goods and services aiming for the highest standards in everything that we do. Responsibility: Continue to be sensitive and responsible to the communities and environment we work in. Accountability: Reliability in Word and Deed.